Three Reasons Masons "Live Better"
Your Masonic membership entitles you to participate in our Leadership Development program. This program teaches the principles of leadership, integrity, and how to develop your own best self. You’ll discover that it takes more than giving money to develop personal growth. It happens when we give of ourselves. Whether volunteering in schools, churches, or participating in the dozens of other Masonic opportunities, you will find men just like you, committed to making a difference in their community, living a life with integrity and honor. As a group, Ohio Masons are focused on the pursuit of excellence and helping others to live better in whatever way is relevant to your life. From becoming a better father, to building a successful career, to making a difference in the world, being an Ohio Mason is a great way to interact with men from all walks of life while achieving your personal goals. 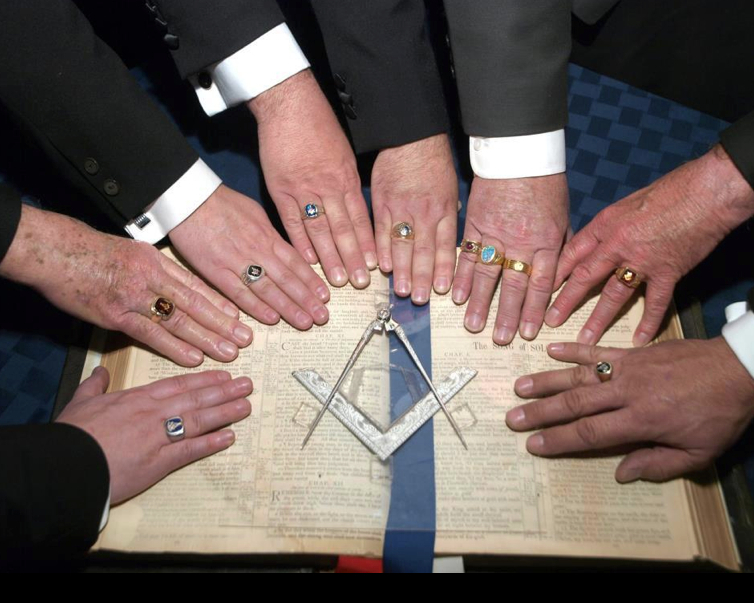 There’s a reason that Masons refer to each other as “Brothers.” It’s because we mean it. We are taught to rejoice in one another’s successes and support and defend one another during the times of our lives when we need that support. Just about every Masonic Lodge is involved in the community in some way. You might find a Lodge building with a wheelchair ramp for the widow of a member, or for someone in the community that simply needs one. The Masons have been tremendous volunteers in the local and statewide Special Olympics. 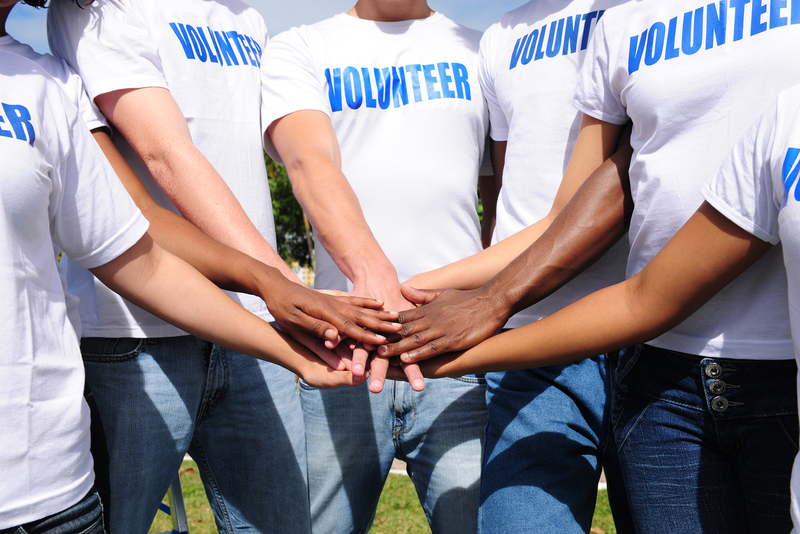 There are also other initiatives that offer opportunities for service through dozens of ongoing community service programs. To learn more about becoming a member – Click Here.